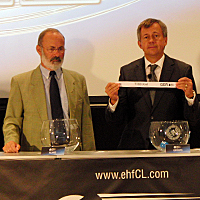 23.06.2010 - Watch the reactions of club representatives to the 2010/11 Men's EHF Champions League Groups. 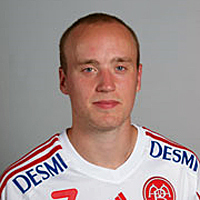 23.06.2010 - The Swedish international will stay with Danish champions. 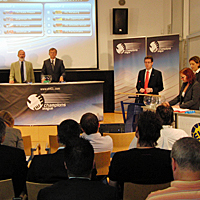 22.06.2010 - The opponents in Group stage were drawn on 22 June 2010 in Vienna. 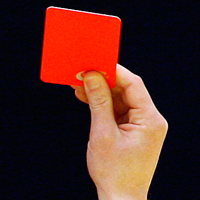 15.03.2010 - Oscar Perales will be suspended for one game following a direct disqualification in the EHF Champions League.